The Nebraska Pop Festival (est. 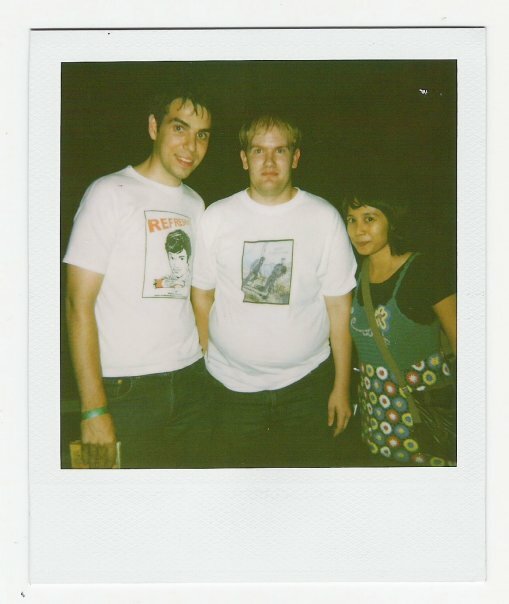 2009), is a multinational music festival showcasing true independent pop bands from around the world. People choose to attend the Nebraska Pop Festival to establish friendships, to find out about some fun new music and to support Arts For All, Inc (all proceeds from the 2011 event will go towards this cause). 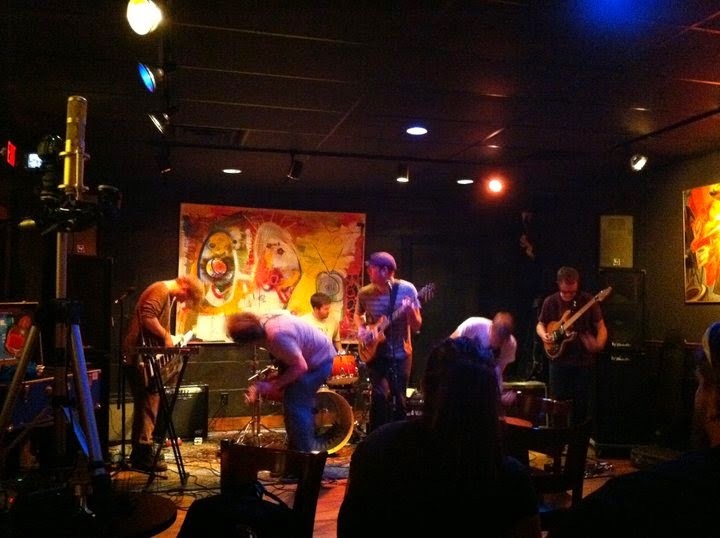 Those attending can expect to hear an eclectic variety of music, and a little something for everyone. 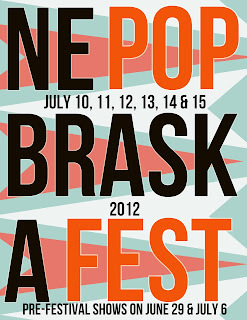 Nebraska Pop Festival 2012 - The Pop Life returns for it's 4th year! 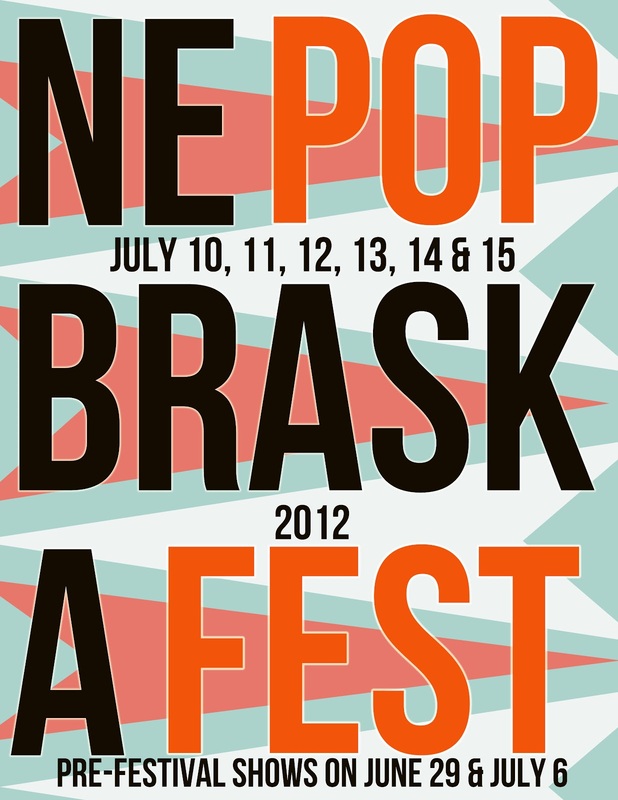 The 4th annual Nebraska Pop Festival will occur July 10, 11, 12, 13, 14 and 15 in the beautiful Omaha, Nebraska. More details will appear on our new website in the coming weeks. The 3rd annual Nebraska Pop Festival served as a memorable experience to the musicians involved and the music lovers that attended. We are looking forward to continue this tradition in 2012 with the 4th annual Nebraska Pop Festival, to be held July 10, 11, 12, 13, 14 and 15 in Omaha, Nebraska, and before the festival with Pop Rallies on June 29 and July 6. 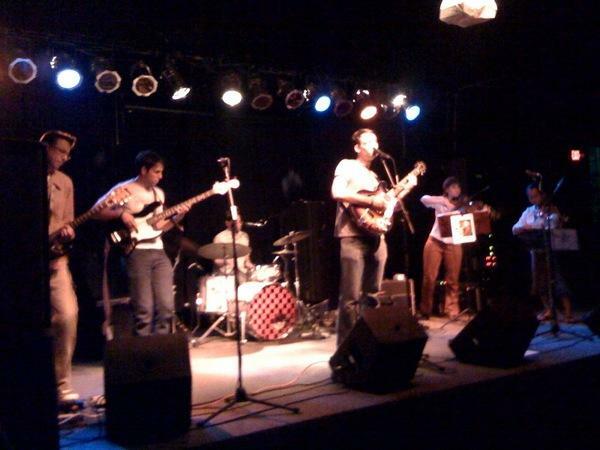 We'd like to thank the fans, the venues, and the bands, for making Nebraska Pop Festival 2011 a success. We also like to give thanks to the local media for spreading the good word about the 2011 event in overwhelming fashion. Here's is a roundup of just some of those good words. 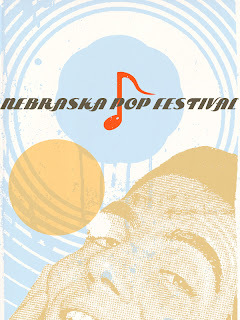 Nebraska Pop Festival 2011 starts August 9 and lasts all the way through August 14th. Come join us in our 3rd consecutive year for a gathering of fun, friends and great new music. The UNO Gateway (the newspaper at UNO), will be printing a preview regarding Nebraska Pop Festival 2011 of which will appear in next weeks issue. The preview will be available online and in print. I'd like to take this time to thank all of the supporters of Nebraska Pop Festival. As many of our supporters know, a lot of work has been put into this great festival. Good hard work by the musicians involved, the beneficiary Arts For All, Inc. and also long hard work by Christopher on a daily basis, with organizational ground work for the 2011 festival dating all the way back to September of 2010. We appreciate any support the community of Omaha is willing to give to Nebraska Pop Festival, as all the time and hard work is simply made with the intent for as many people possible to experience and to enjoy. I firmly believe the Nebraska Pop Festival is friendly for all ages, and that all Nebraska Pop Festival events occur in environments that are conducive to building healthy friendships, having fun, and hearing lots of great new music. 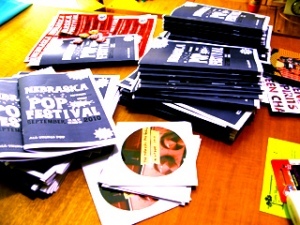 We're less than 1 month away from Nebraska Pop Festival 2011, get excited!!! As promised, here are some updates available for immediate release by the Nebraska Pop Festival. For the day by day band/artist lineups for Nebraska Pop Festival 2011 dates which are August 9, 10, 11, 12, 13 and 14 w/ pre-festival show on July 30, you may view said content below. 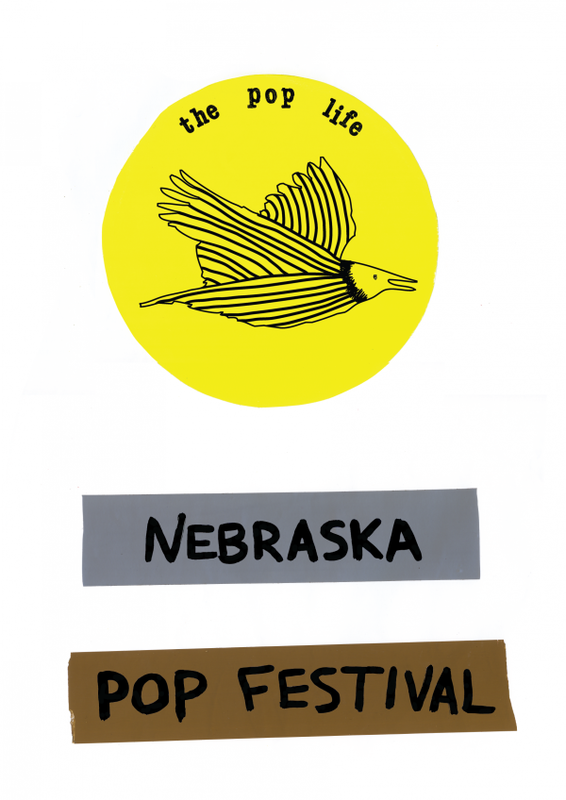 For those interested in volunteering for the 2011 Nebraska Pop Festival, shall contact NebraskaPopFestival@gmail.com and put "Volunteer" in the subject line. Any and all volunteers will receive a free pass to enjoy the whole festival. will be released sometime later this May 2011 or early June 2011. Nebraska Pop Festival 2011 will have approximately 40 bands perform at our 3rd annual festival. The festival will bring artists/bands from East and West Coasts, across the Midwest, Internationally and of course artists/bands from across Nebraska. Enjoy the picture, it is a blast from the past. From L to R is Noah Wilson (Seattle WA), Christopher B. (Columbus NE), and Nanda Wilson (Jakarta Indonesia/Seattle WA). Picture was taken at Nebraska Pop Festival 2009. 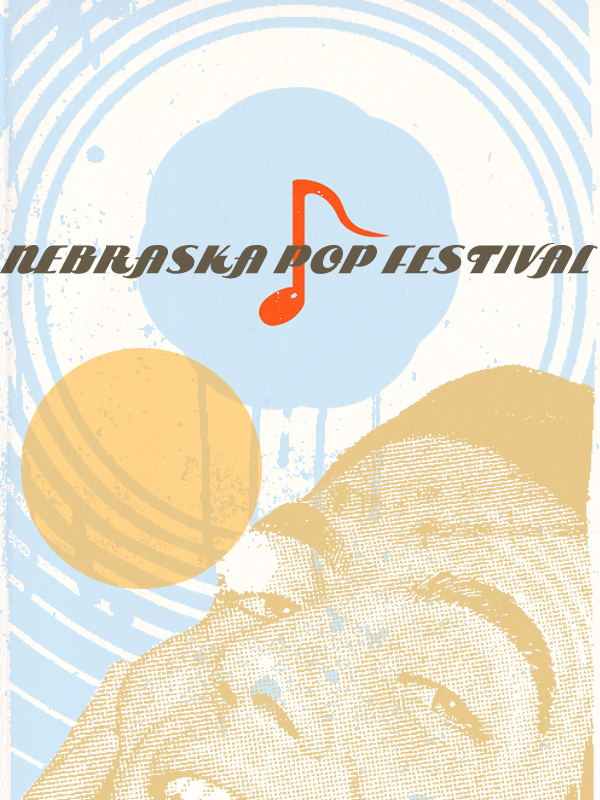 Nebraska Pop Festival 2011 - The Pop Life returns! The 3rd annual Nebraska Pop Festival will occur August 9, 10, 11, 12, 13 and 14 in the beautiful Omaha Nebraska. More details will appear on the site in the coming weeks.